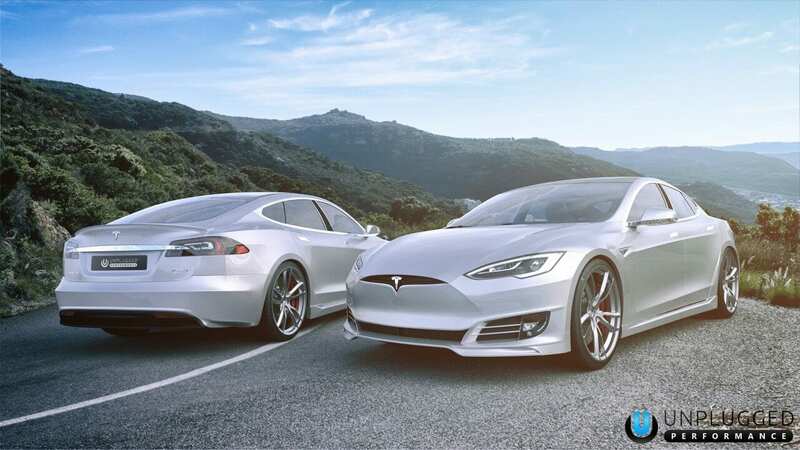 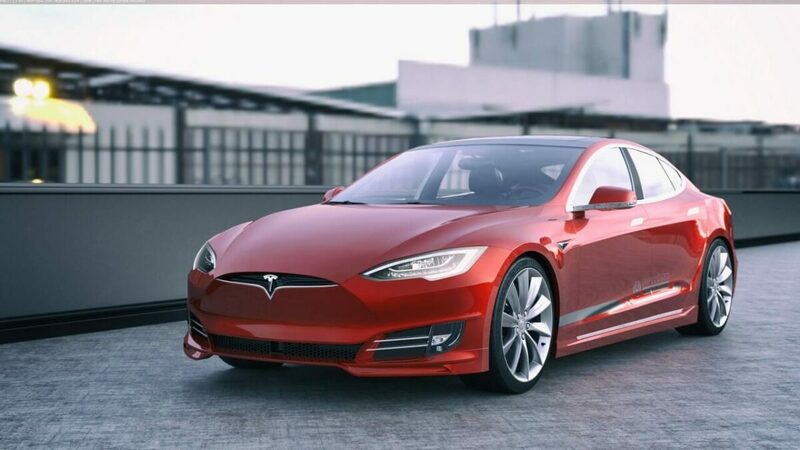 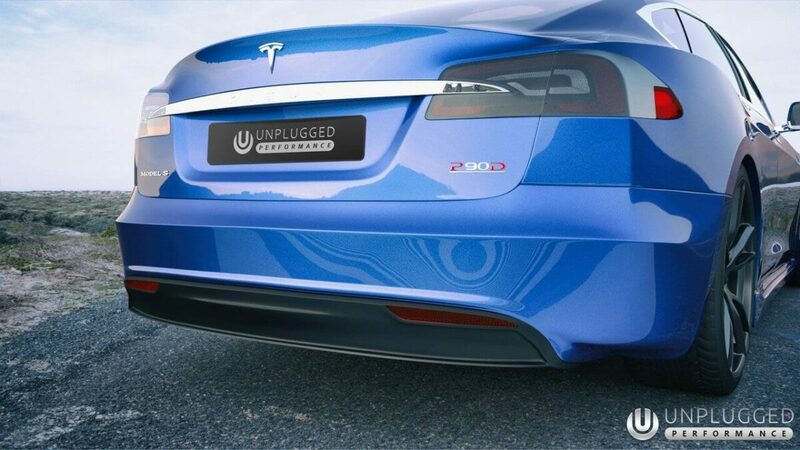 The side profile of the Model S is one of its most beautiful angles and these side skirts enhance the car’s natural shape, playing into the original styling cues that the Tesla design team built into the Model S’s DNA. 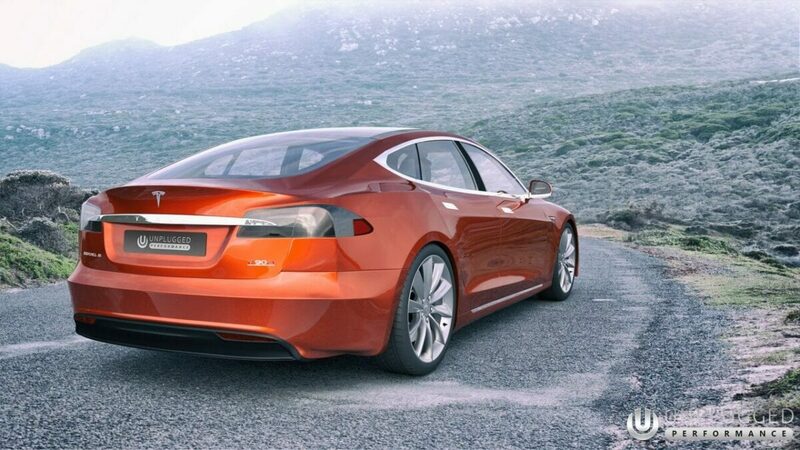 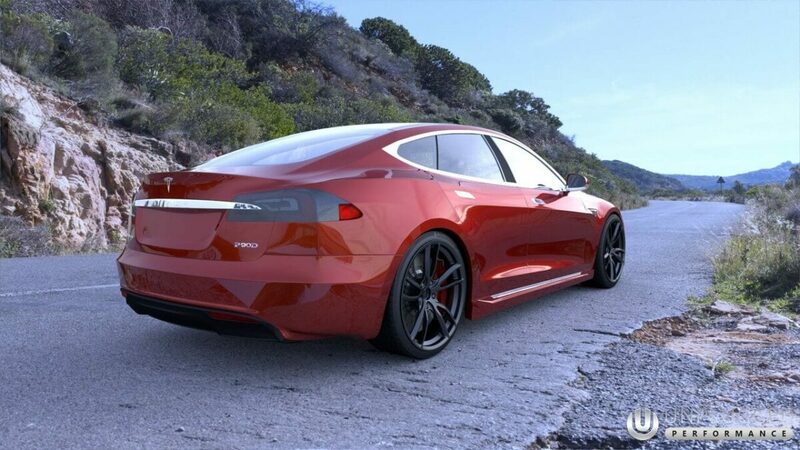 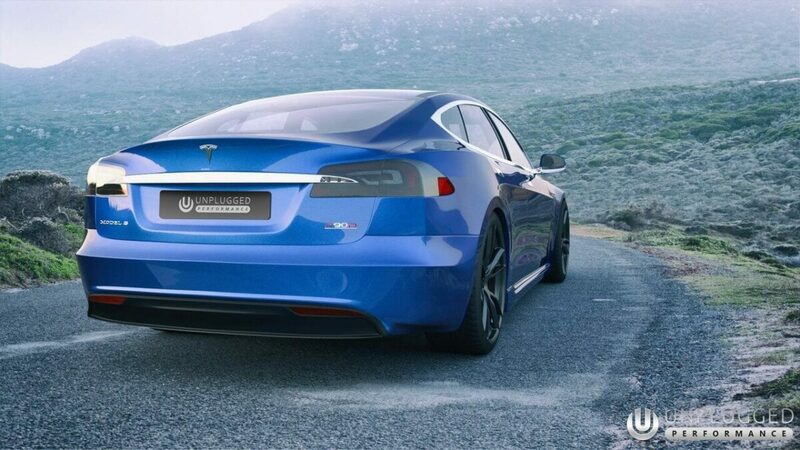 With Tesla’s updates to the Model S, came not only a fresh take on the front end, but also a sleeker looking, more aerodynamically efficient revision to the rear bumper and diffuser. 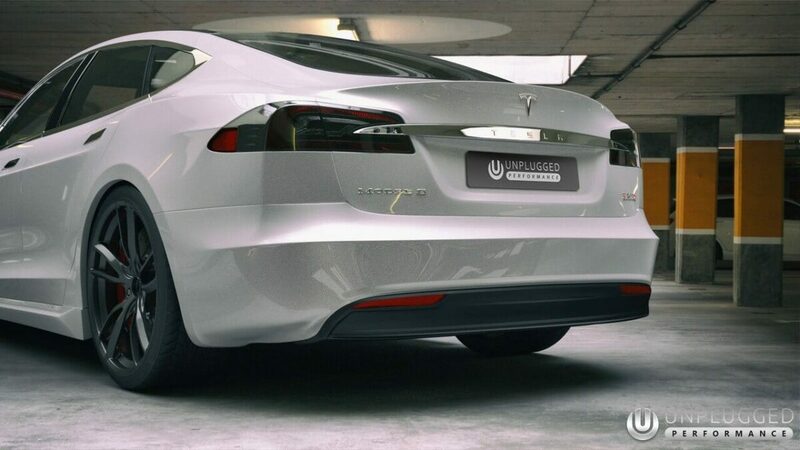 For owners of older Model S vehicles, these parts are incompatible, however we’ve developed the Refresh Rear Set as an update using Tesla’s newer design language with a bit of our own performance oriented twist. 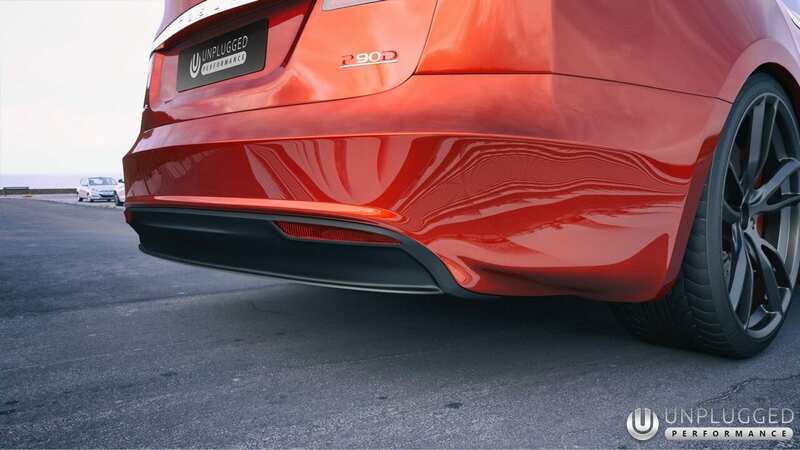 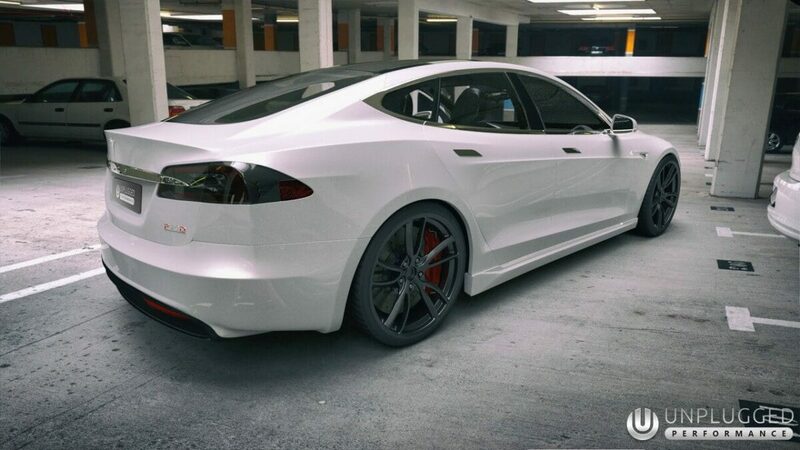 The Refresh Rear Set is a full replacement rear bumper cover and under diffuser panel for older Model S vehicles, which provides the great aero and smooth styling of the newer cars, but specifically tailored for earlier vehicles.